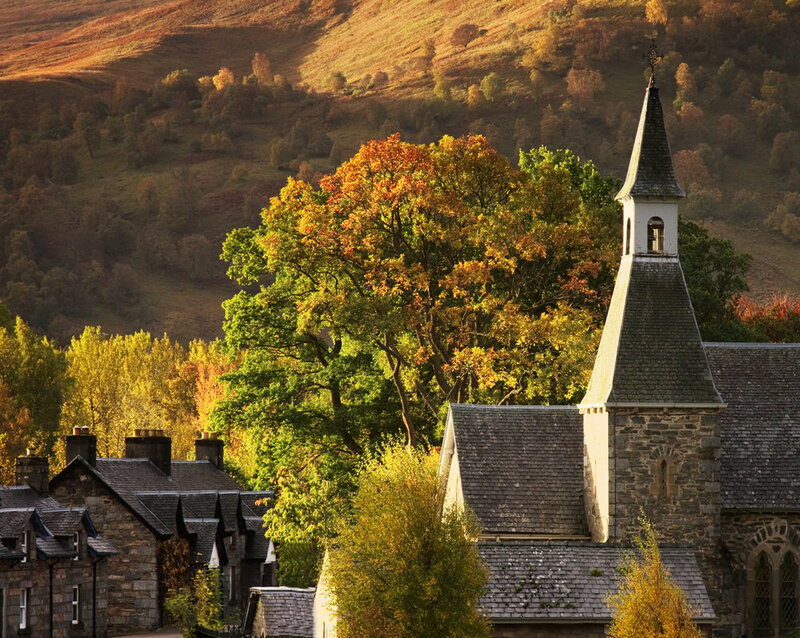 Join me for an evening exploring the picturesque village of Kinloch Rannoch, deep in the heart of the spectacular Glen Rannoch - around 20 miles from Pitlochry in Perthshire. 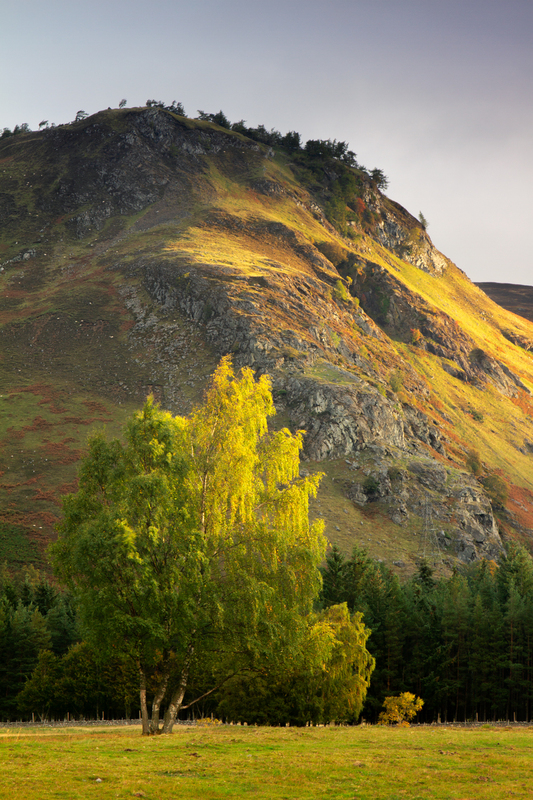 This valley has one of the greatest ranges of landscapes in Perthshire. 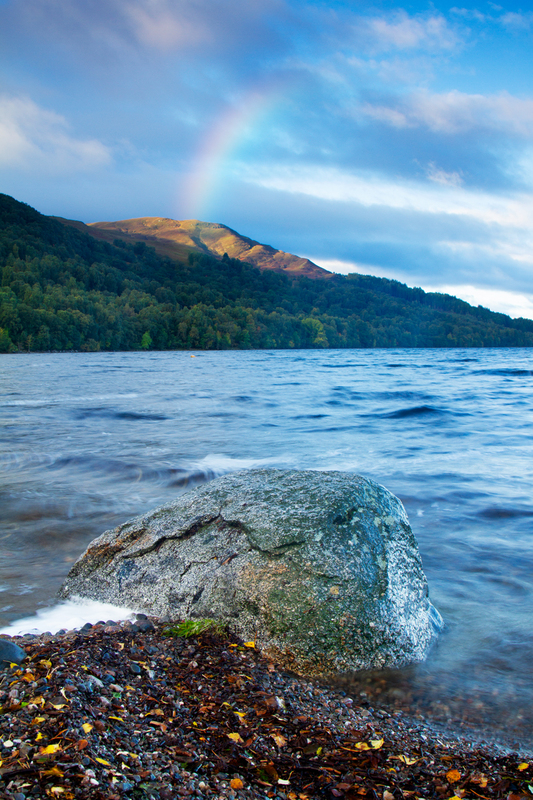 From the depths of the lochs to the heights of the mountains, paired with the open hill tops and dense forestry. We will begin with a short chat to discuss our plan for the evening before setting off to work on finding the best compositions and mastering exposures at various locations surrounding the village including the Allt More waterfall, views looking west along Loch Rannoch and taking in the sights of the mighty Schiehallion. This event is open to people of all abilities. I will be on hand to help you to perfect essential techniques, and for those with more experience, share with you my own approach to working a location. All of my workshops have the same list of requirements. 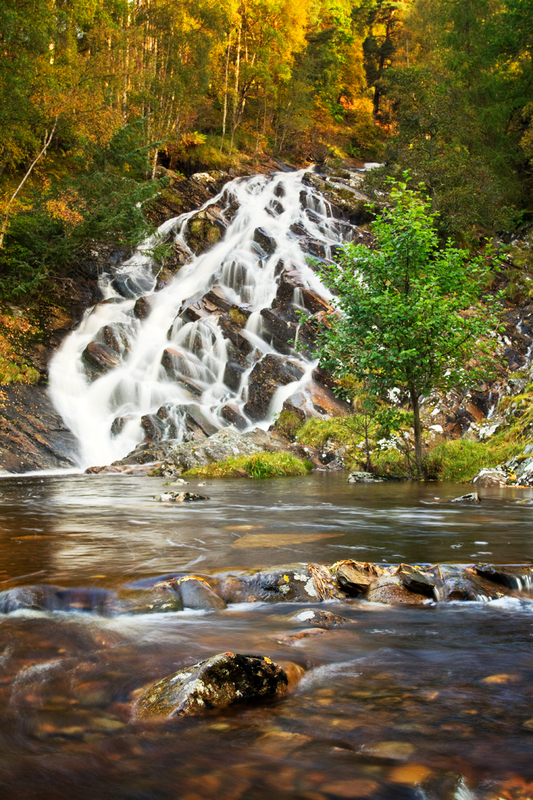 To ensure you get as much from the experience as possible I recommend a minimum of a digital SLR or compact system camera, a wideangle lens, a telephoto lens and a tripod. Your own set of filters will be a huge benefit as well but don't worry if you don't have any.